for their families and caregivers. 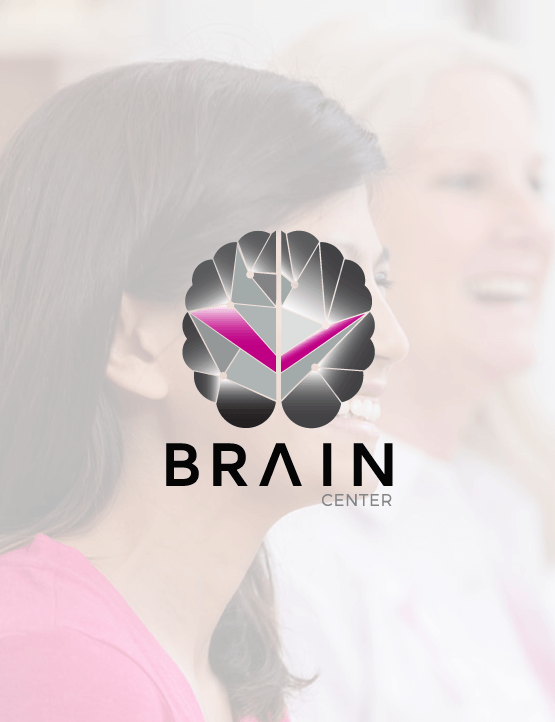 The Brain Center is a Neurology specialty healthcare provider offering clinical and support services to patients, their families and caregivers. Make an Appointment Now. Call 786-565-8735.